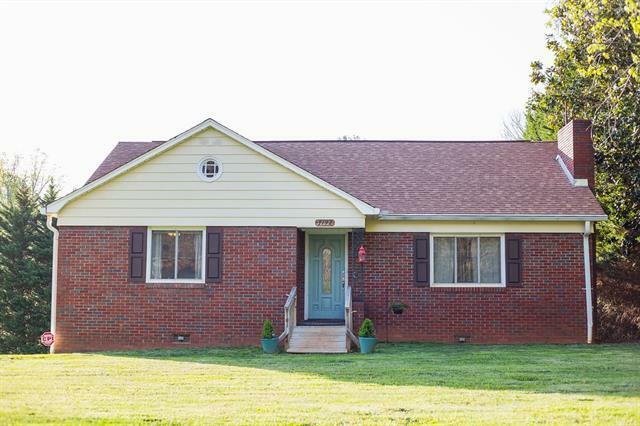 3192 Morganton Boulevard SW, Lenoir, NC 28645 (#3383582) :: Robert Greene Real Estate, Inc.
**SELLER PAID 1 YEAR HOME WARRANTY***If you are looking for your dream home LOOK NO FURTHER!!! This wonderfully remodeled masterpiece sets on well groomed land that is sure to make you fall in love! The detail and craftsmanship in this home is exquisite. Every aspect of this pristine home will surely catch your eye!! The light filled kitchen boasts new stainless steel appliances and a spacious eat in area. The dining room overlooks your private deck and screened in porch. Upstairs your own private oasis awaits with a sitting area, full bath and private bedroom and bath. DO NOT MISS seeing this home! !